What do Dupaco employees dig? 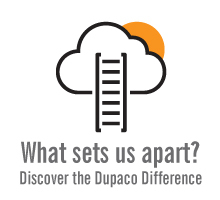 The Dupaco Difference doesn't stop at our members—we also take care of our employees too! 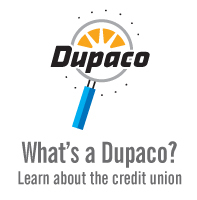 Dupaco offers a comprehensive benefits package, training, and a competitive salary. In addition, Dupaco is an Equal Opportunity Employer M/F/D/V. Check out our list of benefits below!